Home / a71unlockfile / Oppo A71 Network-Country & 16 Digit Code Unlock Method. / oppofiles / videos / How To Unlock Oppo A71 Network,Country & 16 Digit Code Method. 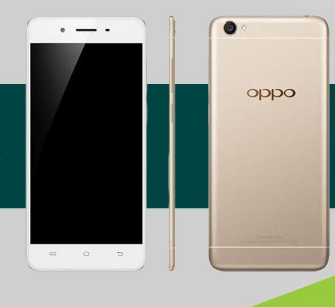 How To Unlock Oppo A71 Network,Country & 16 Digit Code Method. Oppo A71 Network-Country & 16 Digit Code Unlock Method. Required Files For Oppo A71 Network Unlock . Oppo A71 Can Solve These Problems. 2# A71 Bootloop /Hang On Logo Fix. 3# A71 Private & Pattern Lock Remove. 4# A71 Demo Show Fix. Steps To Network Unlock OppoA71. 2# Copy Tool On Firmware Folder. 3# Open Oppo Flash Tool. 4# Open TnT enforce Tool. 5# Now Tool Disable Start Worked. 6# Now Select Format Download Option. 7# Now Connect Your Phone Click Volume Down & Volume Up Buttion Same Time Click. 8# Few Time Watting Complite Flashing Complite. Note: This File Is Not Free.If You Buy Join My Fb.